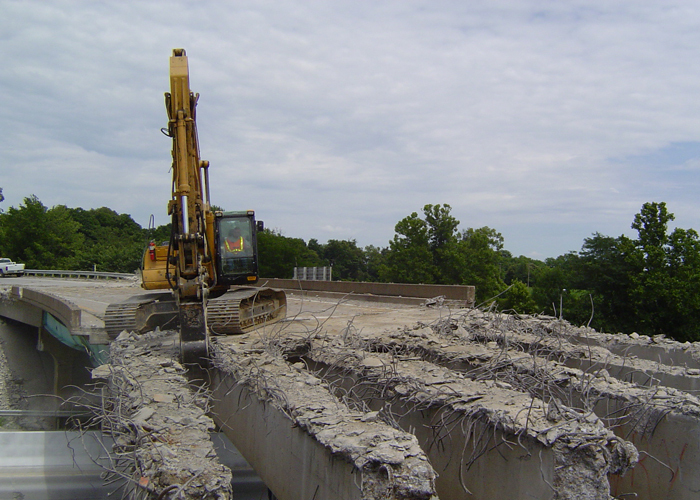 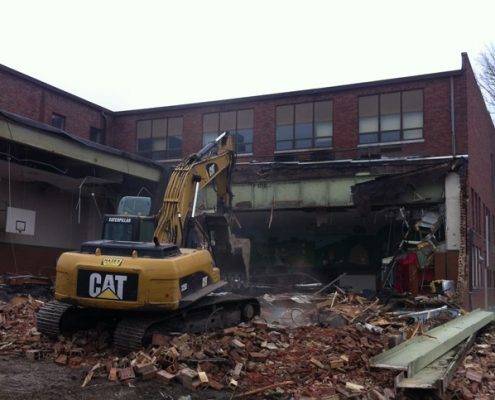 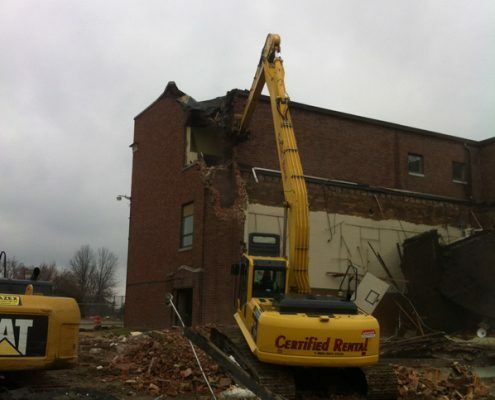 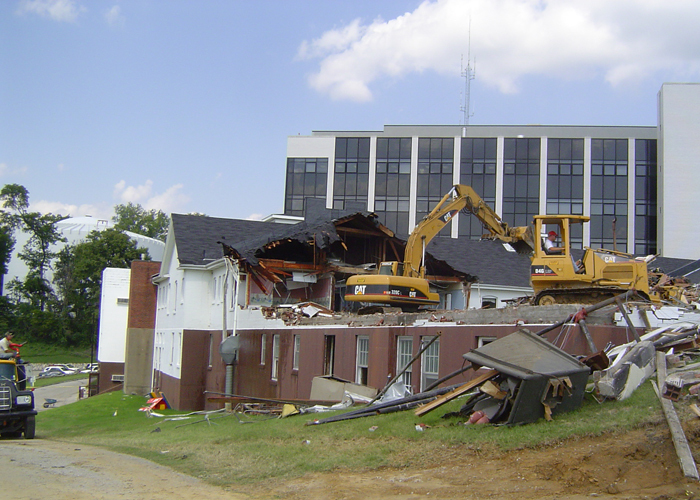 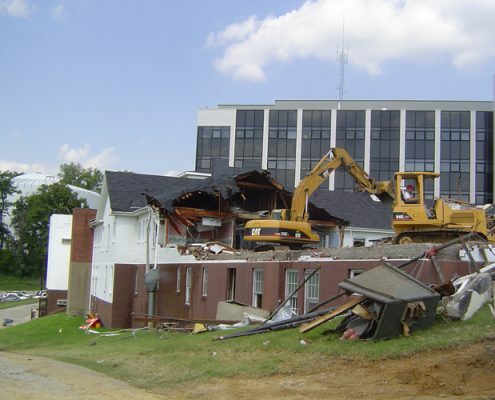 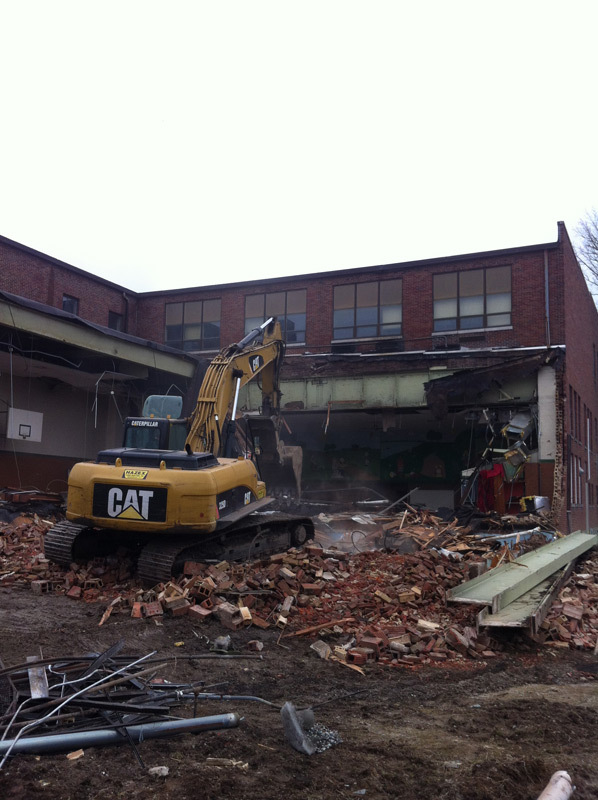 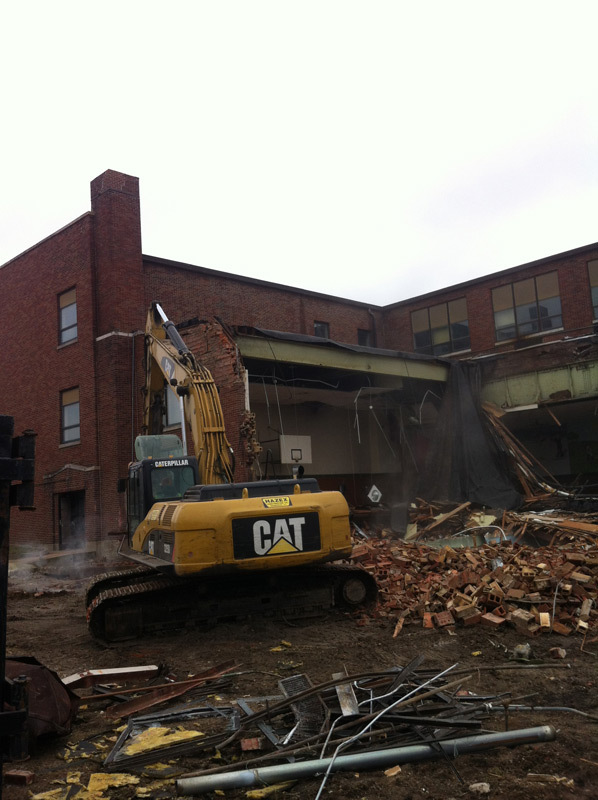 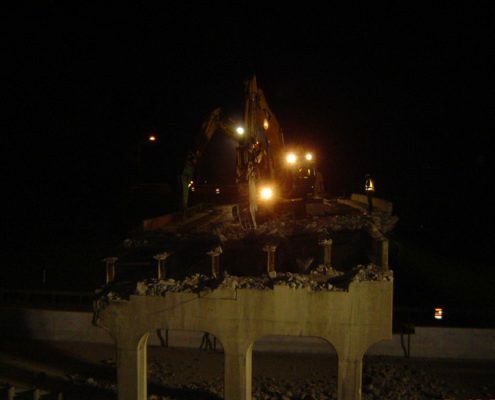 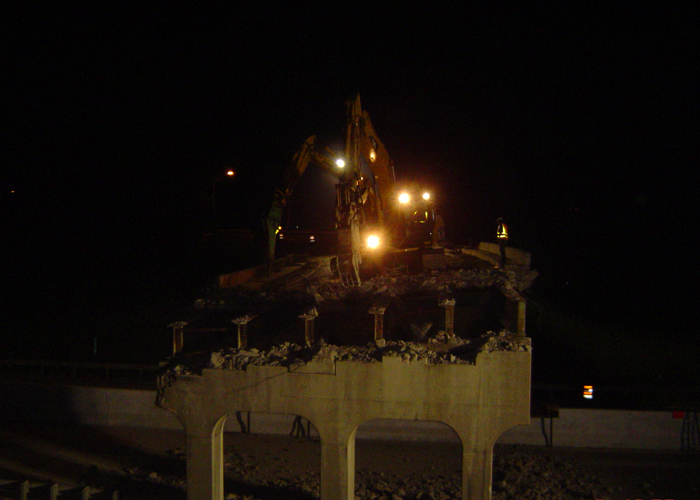 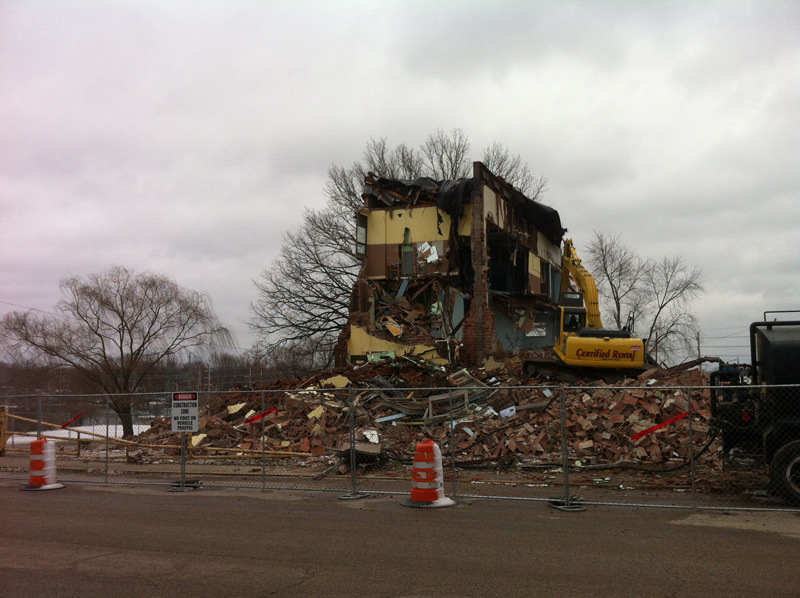 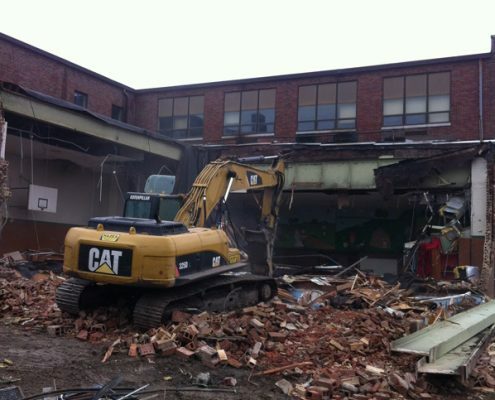 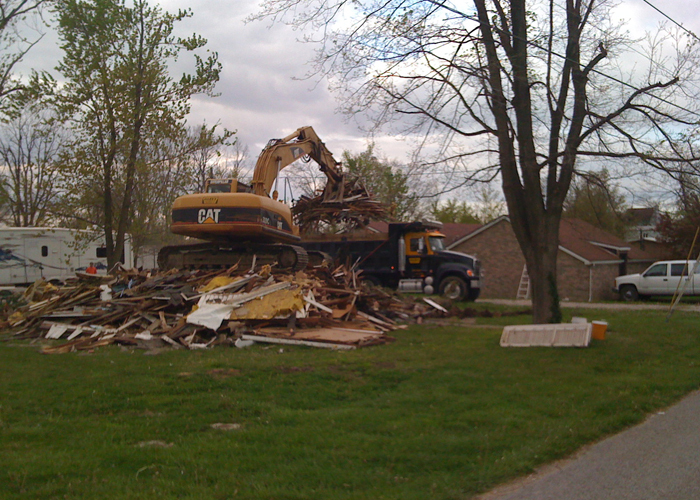 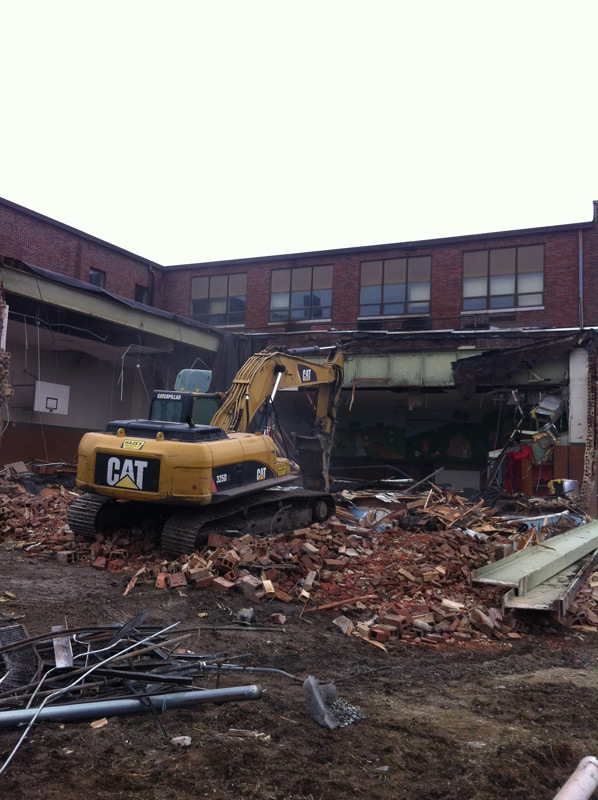 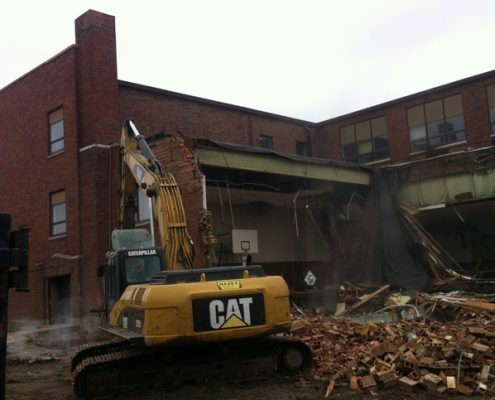 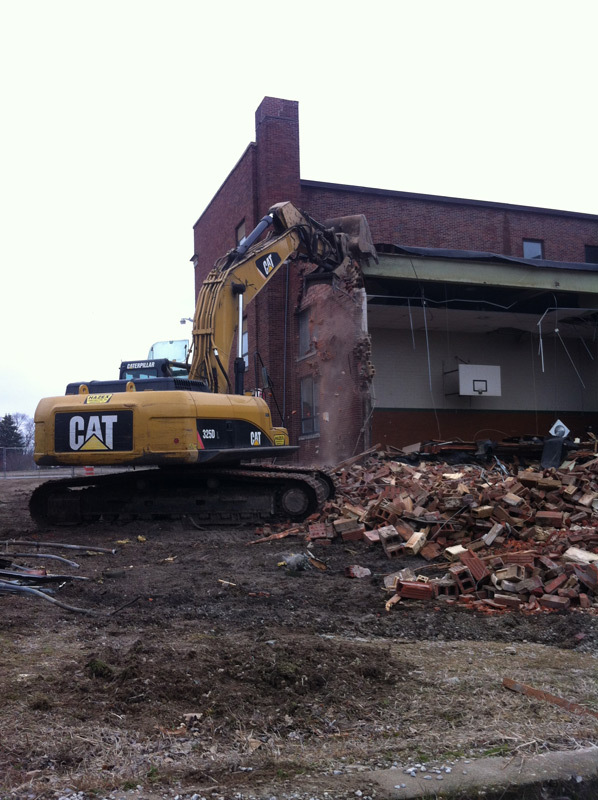 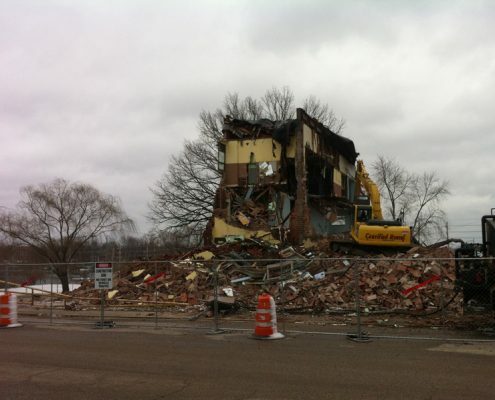 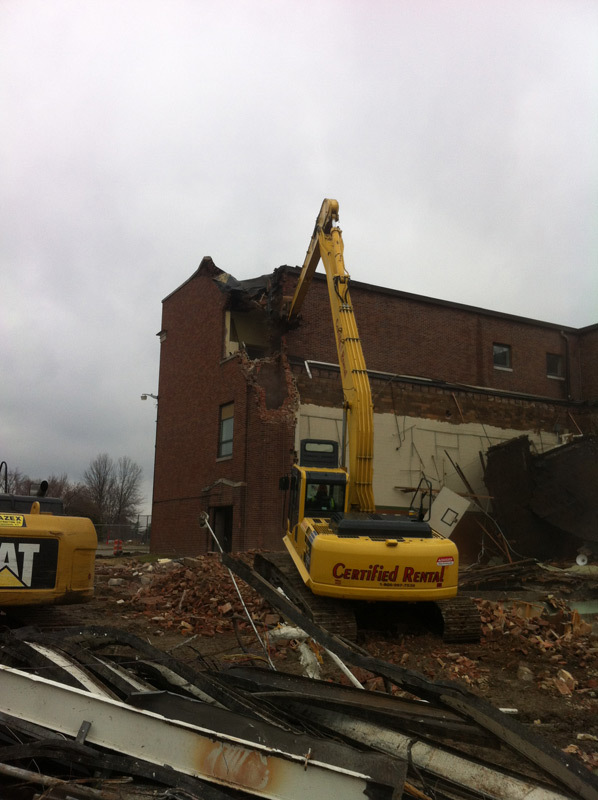 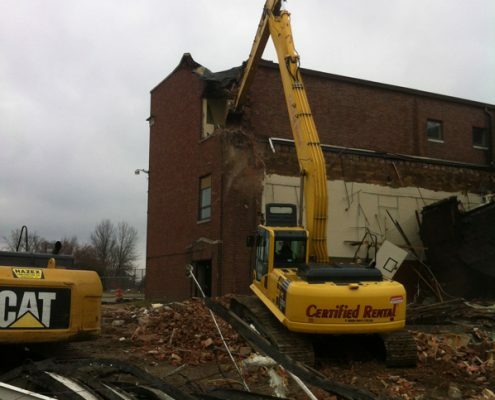 Hazex is your premier source for Demolition Services in KY and IN. 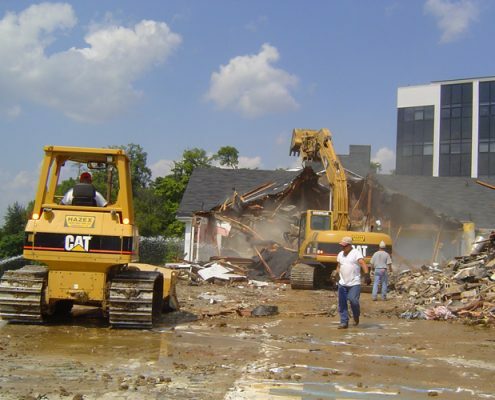 Hazex Construction has the ability to provide a wide variety of demolition services to our customers, whether it is initial testing, value engineering or final closeout. 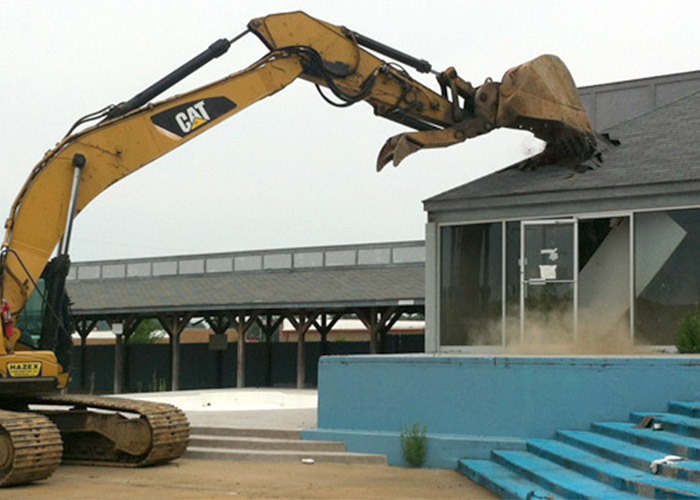 We will handle the project from start to finish. 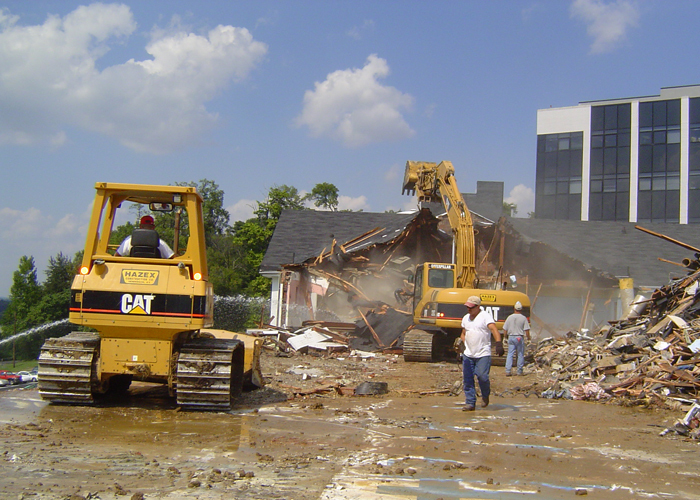 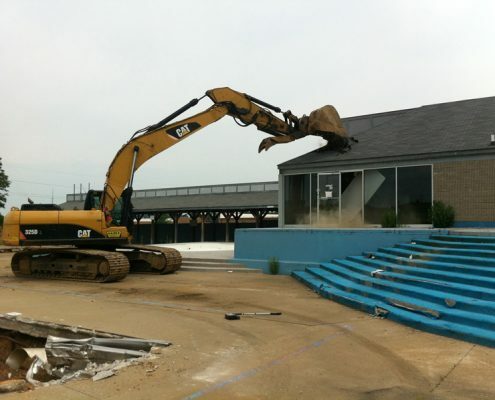 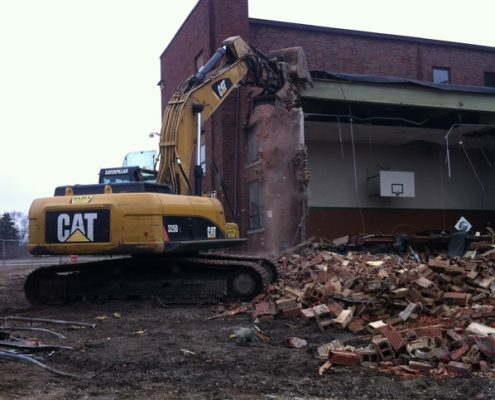 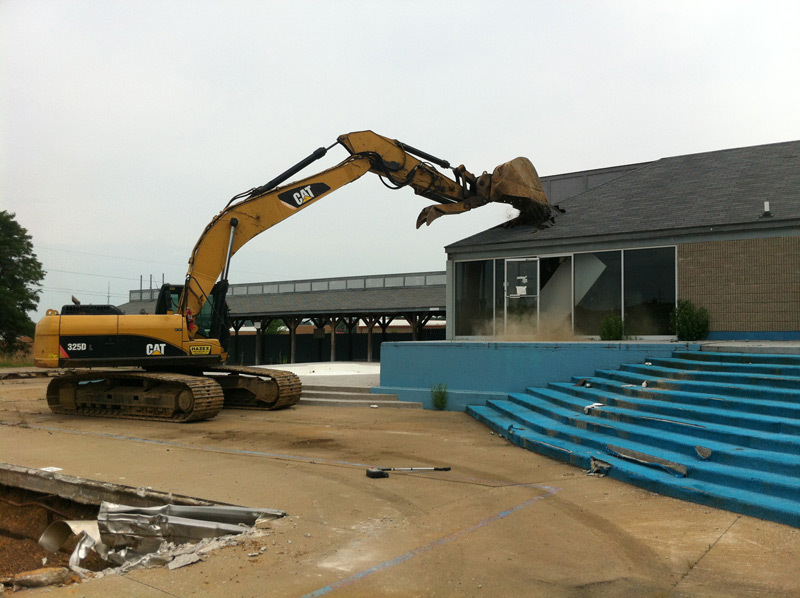 We pride ourselves in the capability of handling small residential projects to large commercial demolition. 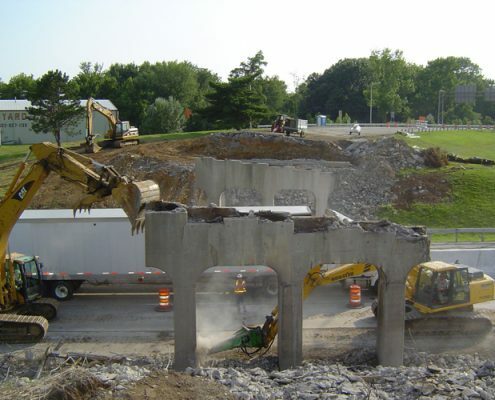 In every situation partnering with the customer to get the project completed on time and within budget. 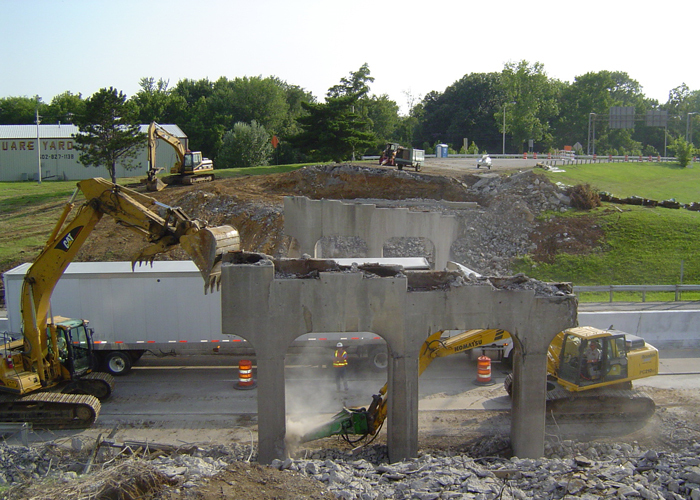 No matter the job, the Hazex team will make sure that the manpower and equipment is right for your particular circumstance. 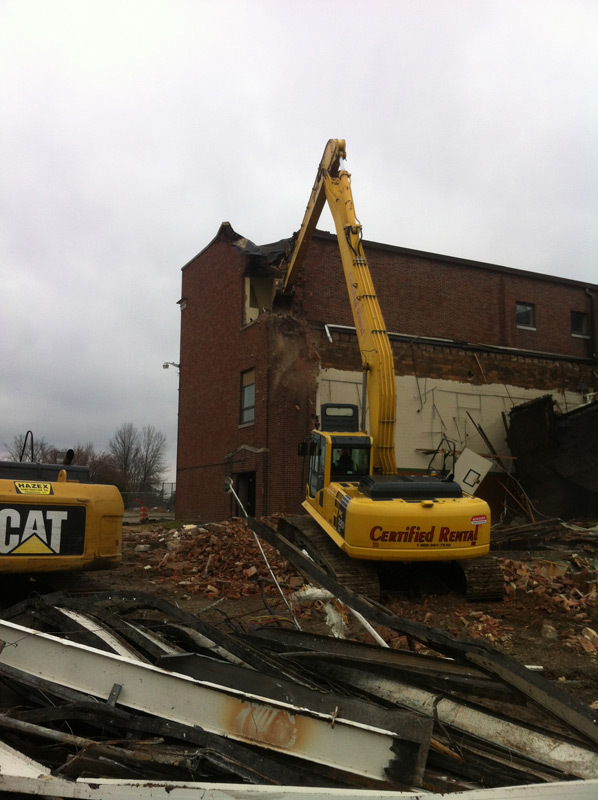 Throughout the entire demolition from start to final completion safety is at the forefront of every project. 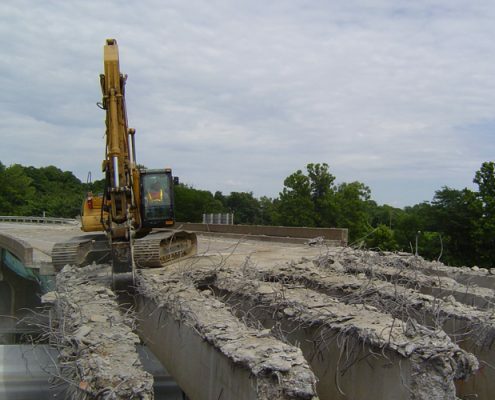 We will make sure that our customer is completely satisfied with the finished product. 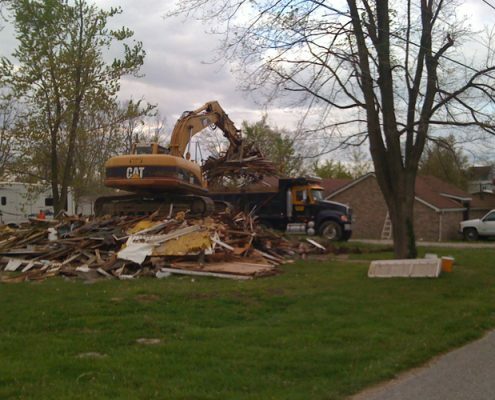 Call 270-826-5642 or Fill out our online form to request a quote today.